A hand in the darkness, a dimly lit street, an empty bottle of whiskey… Matt Maltese, hailing from South London, sings elegant compositions, deeply rooted in a persona of contemplative pastimes. With smooth delivery, his voice pours into the room and fills the space immediately, while chords ring out between the seams. An undeniably unique experience, catch him live and in the flesh on March 21st at Bottom of the Hill. Sorry! 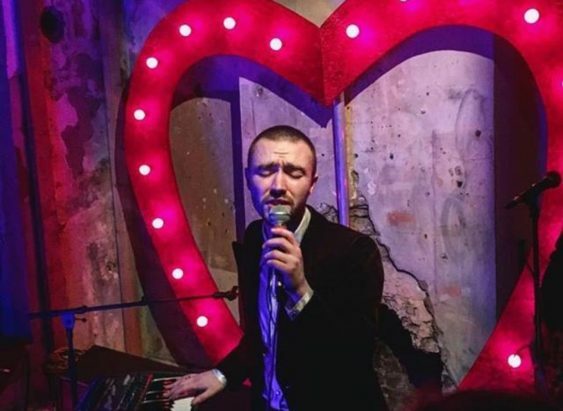 The contest for Brexit Pop: Matt Maltese | Bottom of the Hill has ended.